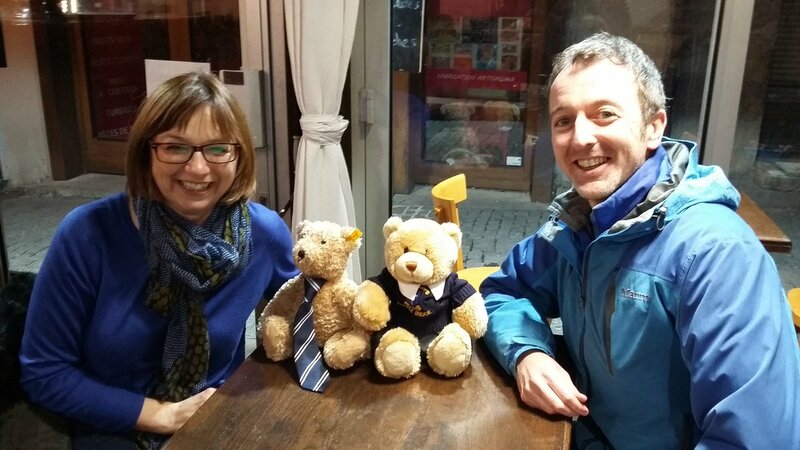 Miss McCalla and Mrs Gallagher have safely arrived back to school – along with Tommy, of course! 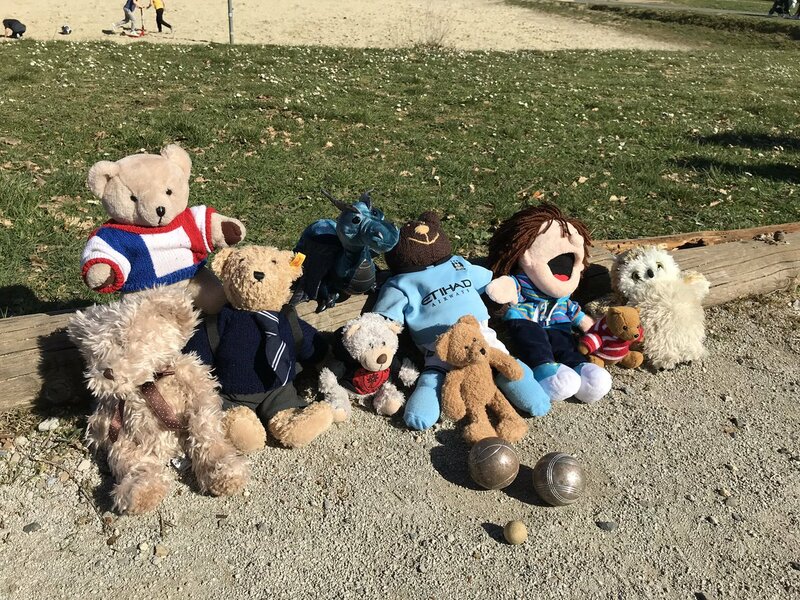 This week they will be telling the children all about their very busy training in France. You may have already seen some photos on Twitter; in assembly you will see many more photos and details of what they discovered about Carcassonne . Follow the link if you’d like to see the Twitter information for yourself! 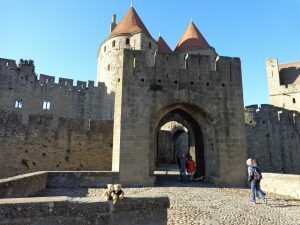 Our Erasmus+ project offers a fantastic opportunity for staff to research the history of the beautiful town of Carcassonne and to gain a real insight into French culture. 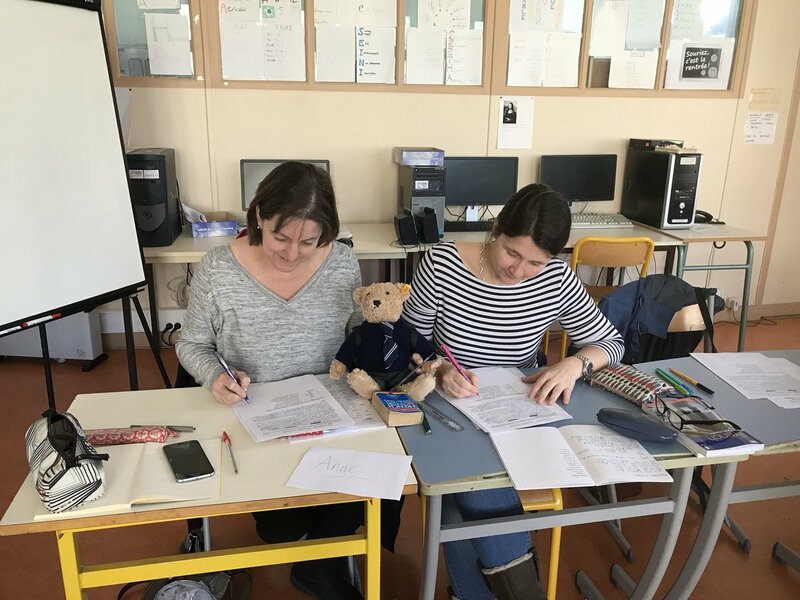 While in France teachers work hard on improving their French and also spend one whole day in our link school in Toulouse where they teach English to some classes and see what it’s like in a French school! 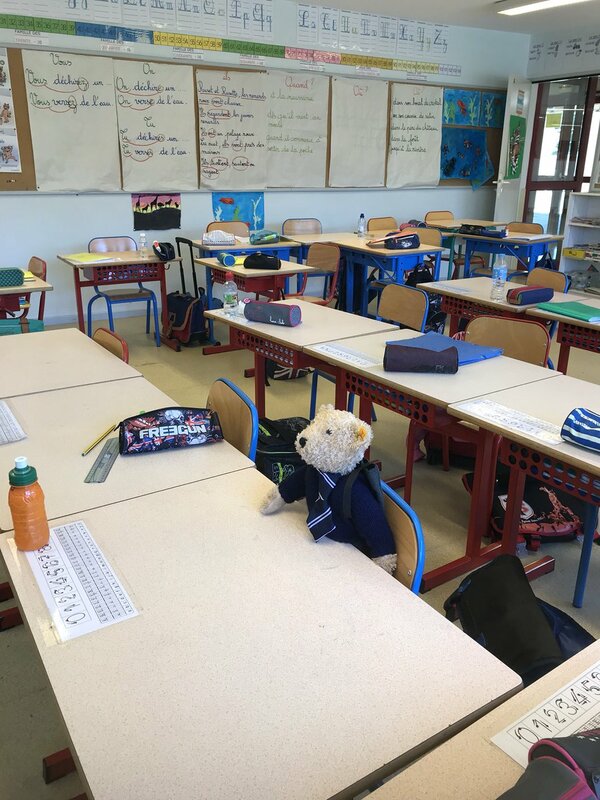 Our pupils have prepared lots of material which was been taken to France, and we have loved the materials sent back by the French pupils! 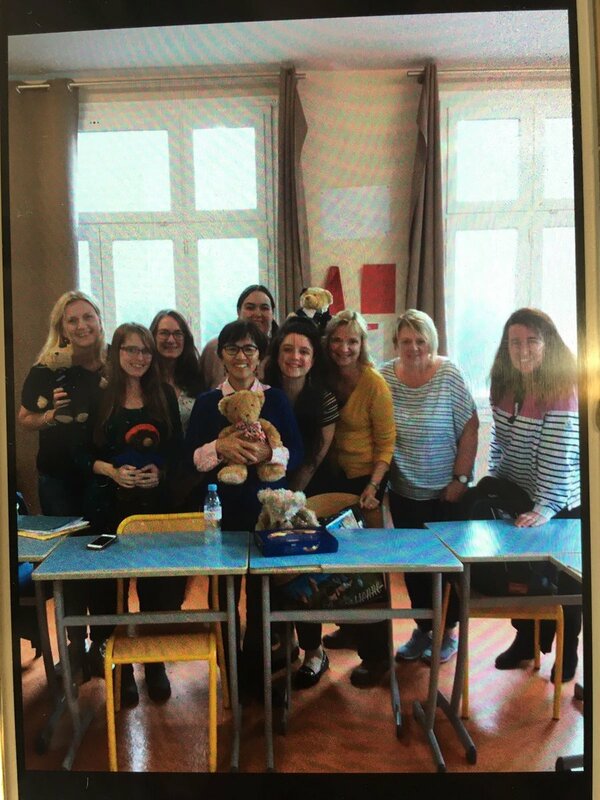 PHOTOS FROM EARLIER TRAINING COURSES – can you recognise all the teachers who have been to Carcassonne? 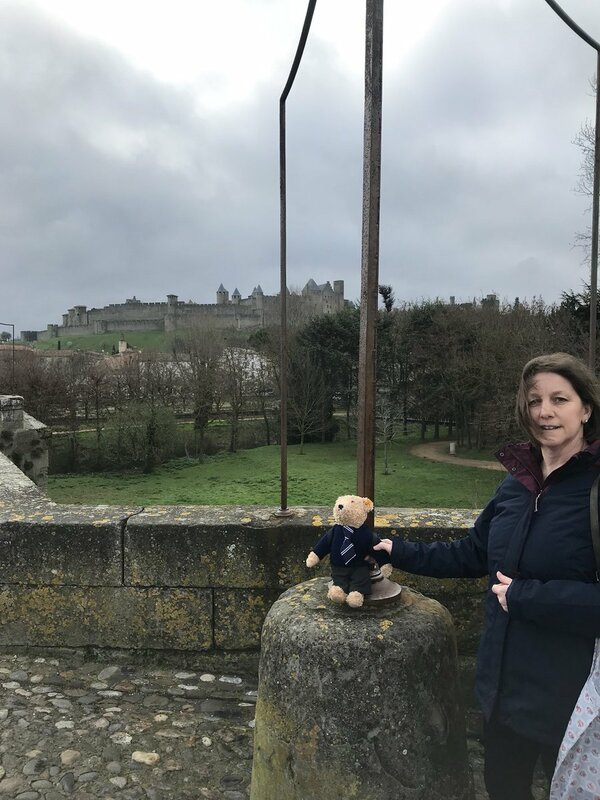 The other staff who have so far been to Carcassonne are: Miss Loynes and Mrs Follows; Mrs Whitehead and Mrs van Bergen; Mrs Shaw and Mrs Solway; and Mme Taylor and Mr Campen. 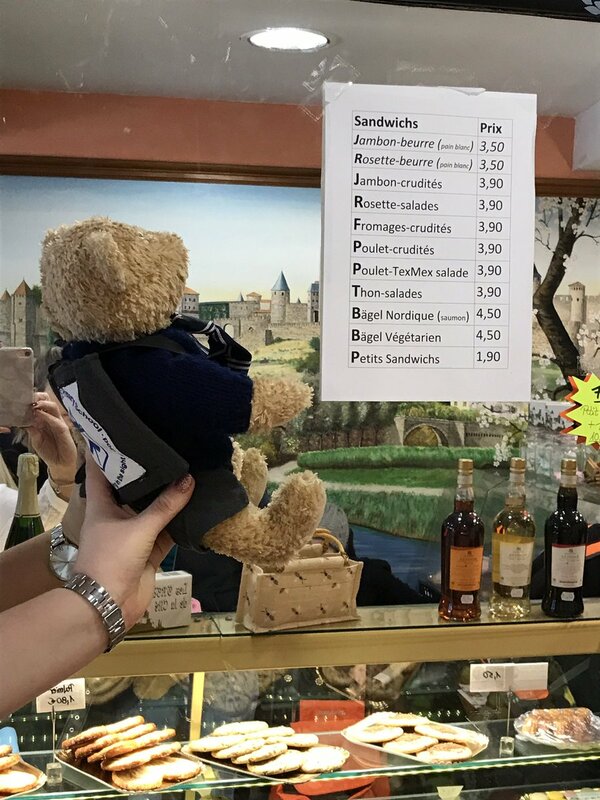 In addition, Tommy Bear has been on ALL the trips – lucky bear! More staff willl also be taking part in the Erasmus+ project during the rest of this academic year. 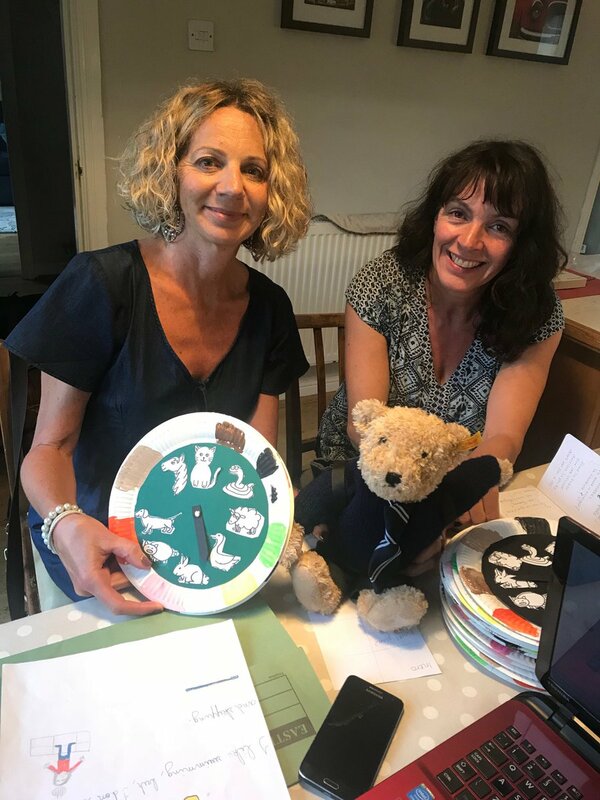 Our Erasmus+ project is allowing us to strengthen our link with our friends in Toulouse and to continue to improve the standard of French across our school. A few Y5 pupils have been learning some Spanish and about Spain in a new lunchtime club. 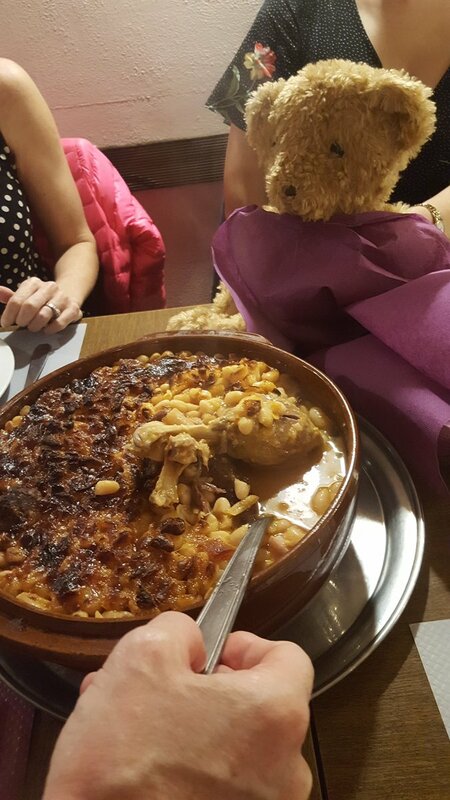 We have also got a link with a school in Lleida, Spain and look forward to exchanging letter with their pupils very soon! At the moment it is a small club but we are keeping this under review. In assembly on Thursday 27th September we spent time learning about the many languages that are spoken in the world. In KS2 we sang ‘Il tient le monde dans ses mains’- He’s got the whole world in his hands- and also said the Lord’s Prayer in French. We reflected on how it may be challenging to learn to speak other languages but ultimately is very worthwile, in order to be understand and be understood by people who may speak another language than English. You may like to view a clip in which the Lord’s Prayer is said in many different languages. God can understand us no matter which language we speak! There are 25 languages sung in this version of a familiar song! Bow wow , wouf wouf or bau bau? You decide! EDL-animal-cards-all – more animal sounds! Can you recognise which languages are being spoken? At St Thomas’ we aim to foster a love of learning languages and an appreciation of and respect for other cultures. Pupils are taught French for one hour a week from Y2-Y6 and younger children also learn some French as part of their daily routines. In addition we aim to broaden pupils’ knowledge and interest in other languages by occasionally learning a few phrases in different languages. We follow the DFE KS2 National Curriculum Programme of Study and our curriculum is also guided by the KS2 Framework for Languages. 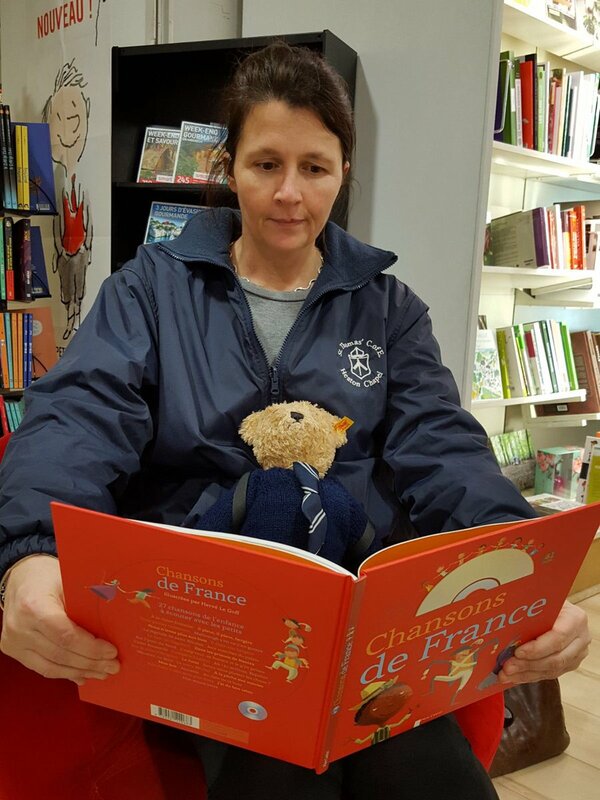 Games and songs play an important role in language learning here at St Thomas’ and we invite you to follow the links included on this website for your own amusement and to deepen your knowledge of French. 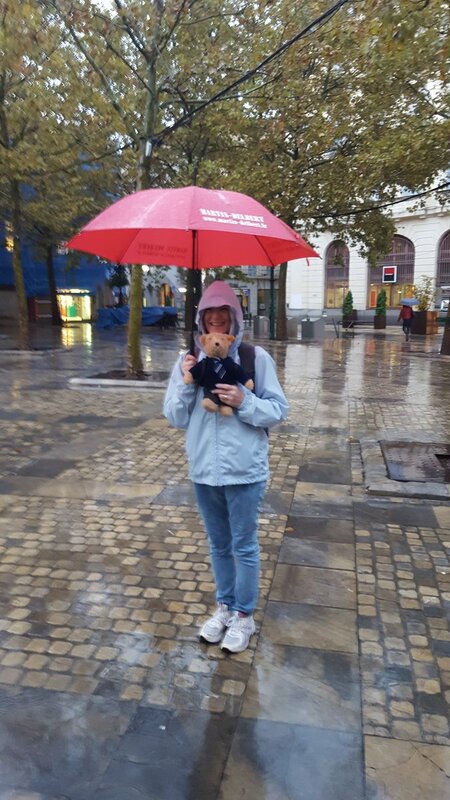 Madame Taylor is our Foreign Language coordinator and specialist modern languages teacher and is available for help or advice – please do say ‘Bonjour’ and share your language learning experiences! Please follow the drop-down box links from the home page for information pertinent to each year group. Try out this link for lots of games!